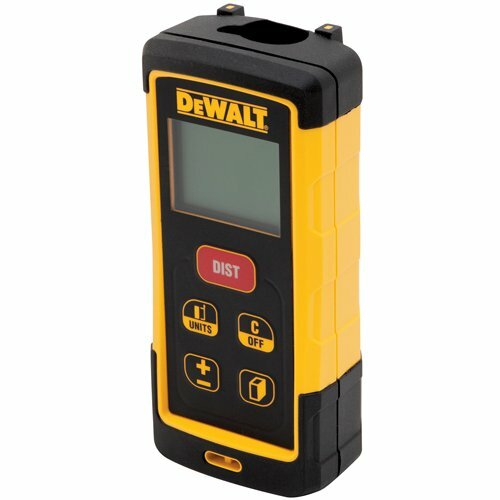 What is a Laser Tape Measure? 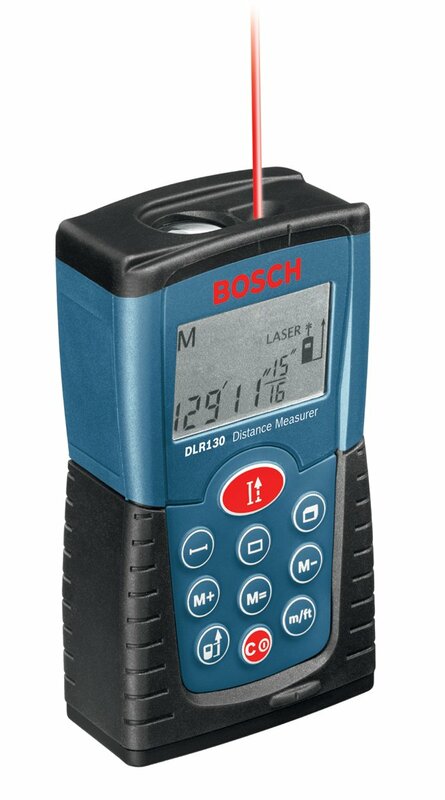 A laser tape measure, also called a laser rangefinder, uses laser beams to determine the distance of an object. 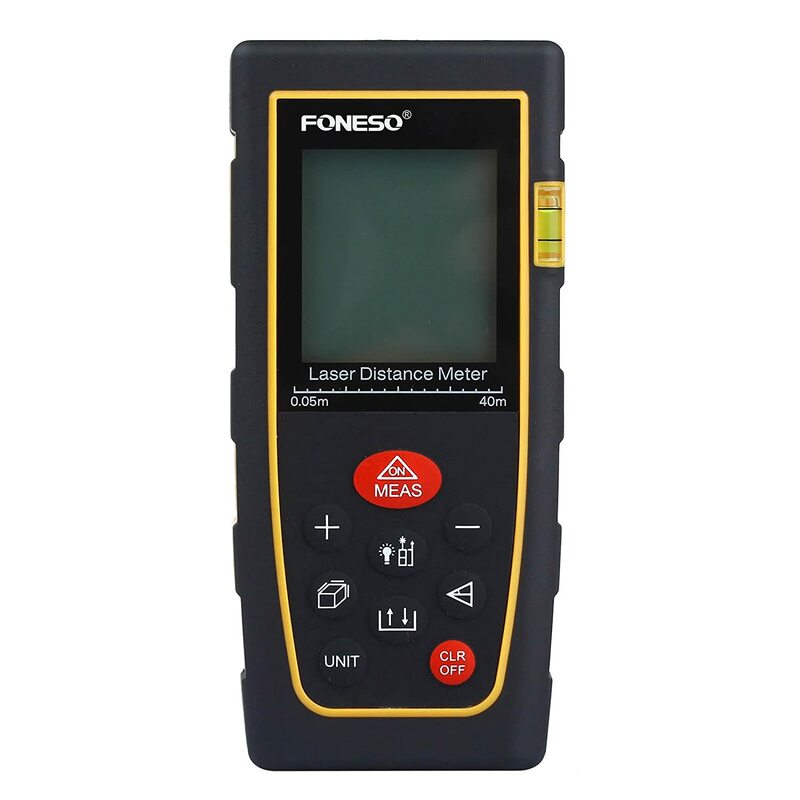 Most laser tape measurers use the method of aiming a narrow laser beam at an object and measuring the time it takes to reach that object and bounce back. While this approach is not as accurate as some others, it is useful in the field of 3D-modeling. What did customers have to say? Customers found that the unit performed well, as well as being light and easily portable. They appreciated that the laser measure provided fractional inches and the degree of accuracy. Some users were disappointed in the memory function of the tape measure, which will save your measurements but often converts them into a different system of measurement. A few also found that the unit stopped working after a few months, even after the batteries were replaced. Users greatly appreciated how easy this device was to use, requiring the use of only one button. They also found its measurements accurate. Another highly praised feature was the small size and lightness of this measure, which is easy to slip into your pocket and carry wherever you need to go. Some customers criticized the fact that the unit measures only in feet and inches, and that it is impossible to switch over to decimal feet. They also found that the screen could be difficult to read as it is not backlit. 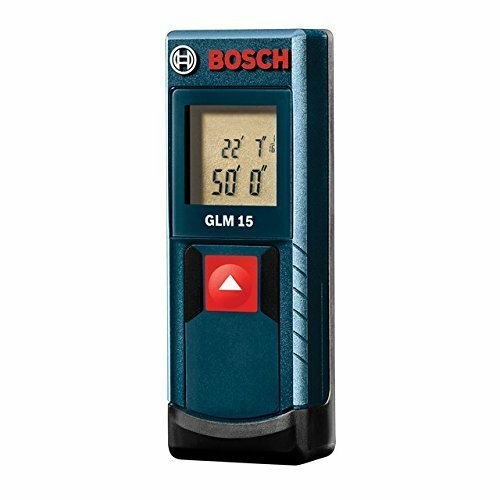 Customers raved about how easy it was to measure great distances with this unit, which would usually require two people but with this measuring tool needs only one. They also found the battery life satisfactory, considering that the batteries will last for 15000 uses. Another key feature customers enjoyed was that the unit would save up to 20 measurements. A few people complained about the quality of the design, stating that it was made out of cheap plastic, lacked tempered glass, and had mushy buttons. Others found the instruction manual difficult to understand and the device overly complicated to use. 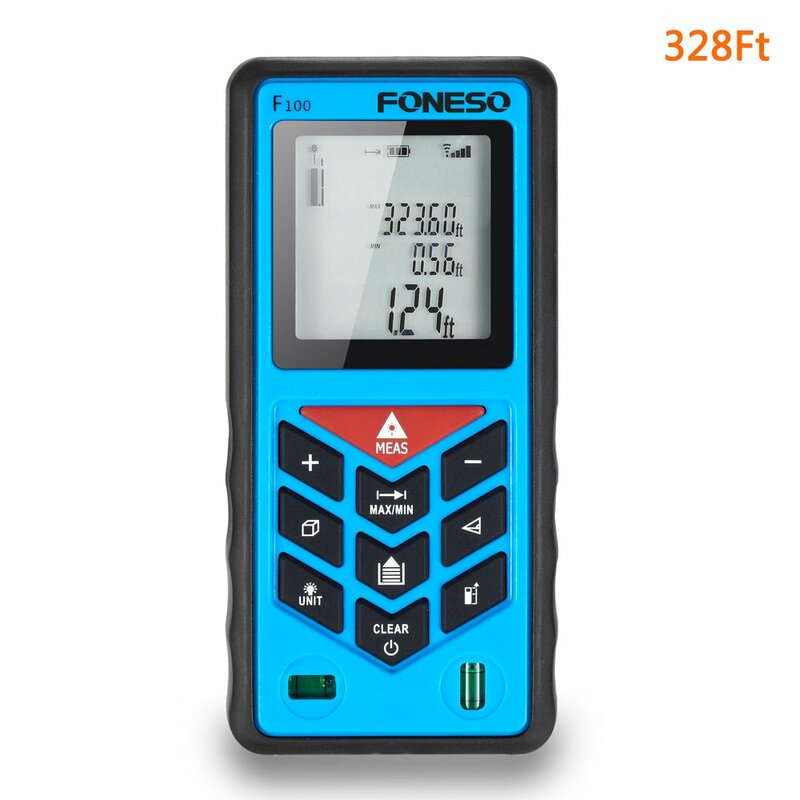 Customers had the same praises for this unit as they did for the other Foneso product, enjoying its battery life, saving of measurements, and accuracy. Unfortunately, they also had the same complaints, namely that the design seems cheap and that the instructions are hard to follow. 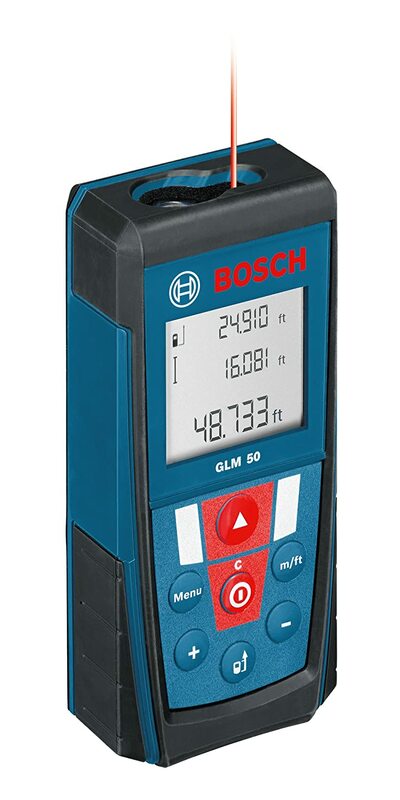 Customers were satisfied with the accuracy of the Bosch GLM 50. They also appreciated the many available settings and how easy it was to use the unit. Some found that the strength of the laser left a bit to be desired, not showing up well in bright lighting. Additionally, some felt that the case it was constructed of was rather flimsy. 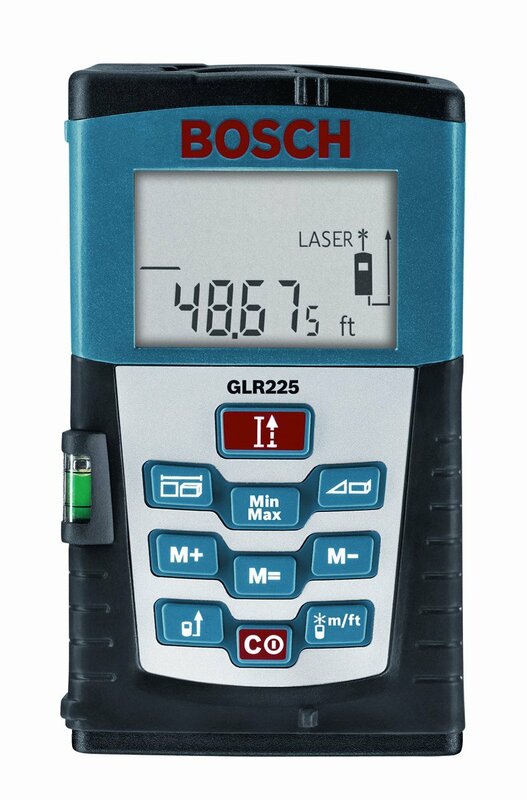 Happy purchasers loved the many different choices of measurement modes and units available with the Bosch GLR225, as well as the accuracy. Many also mentioned being pleased with how quickly the measurer gives out readings. A common complaint among unsatisfied customers was the lack of light for the screen, which can be difficult to see. They also found that the plastic buttons were mushy and difficult to use. Another unfortunate feature was the poorly written instruction manual. Customers found that both the precision and accuracy of the unit lived up to testing. One very appreciated feature was the indirect measurement, which allows you to do things like measuring the height of a wall without actually standing at the base of the wall. Users complained about having to reset the reference point every single time the unit shut off, which can get old rather quickly. Others mentioned that the laser beam is rather weak. Finally, a few found that the product would stop working after a few months of use. Customers appreciated the hardiness of the unit, which is waterproof. They also mentioned how much easier it is to use a laser measurer than an old fashioned tape measure. A few complained that it ‘s hard to see the laser when outside. Additionally, some experienced the unit occasionally giving inaccurate measurements. 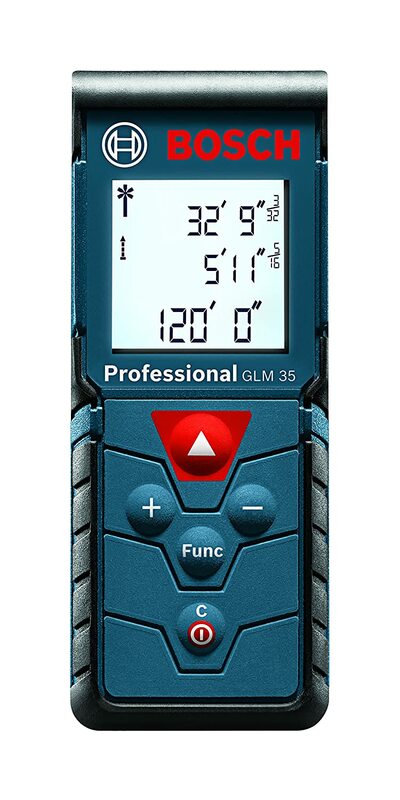 Customers praised the accuracy and ease of use of the Laser Measure. They raved about how much easier it did their projects, and also enjoyed the long battery life. Many customers were disappointed that the unit does not have the option to measure in only inches, just inches, and feet. Also, they found that the measure does not reach its full 120 feet in bright sunlight. 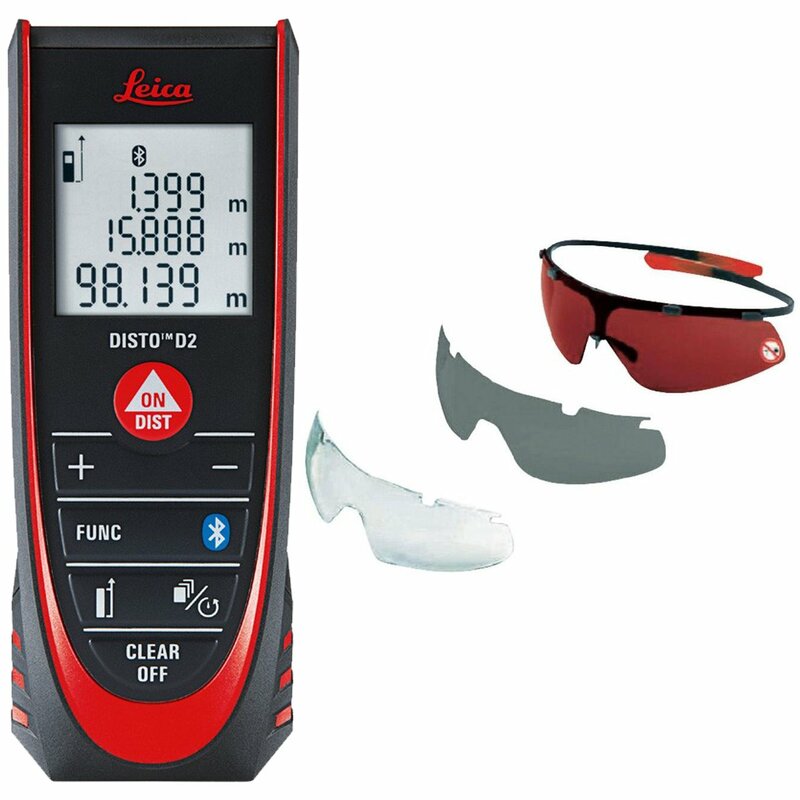 Users found the Leica to be intuitive to use, with relevant buttons easy to locate. They also found it accurate and appreciated the backlighting. A few purchasers were disappointed that the unit only allows for fractional inches, not decimal. They found the fractions hard to read off the screen. Also, a few people complained that the laser ‘s hard to see outside. Laser tape measures save you lots of time when working, as well as cutting a lot of two person measuring jobs down to one. They offer a great degree of accuracy and many different options when it comes to measuring.